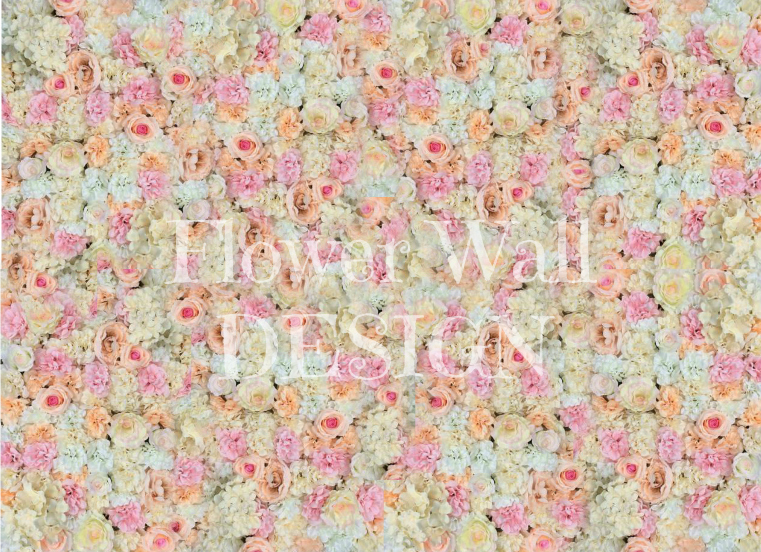 Welcome to Our Flower Wall Collection. 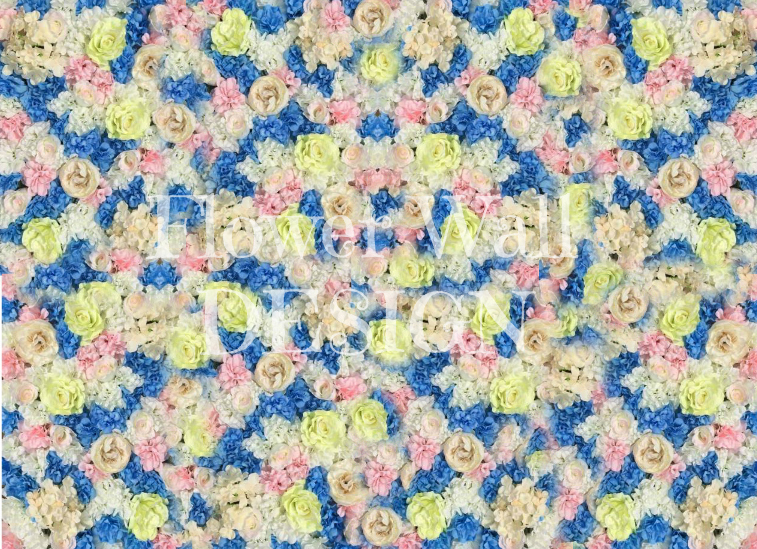 Please preview our gorgeous designs below. To see additional photos, please click on the pictures. We also accept custom orders in every color combination. 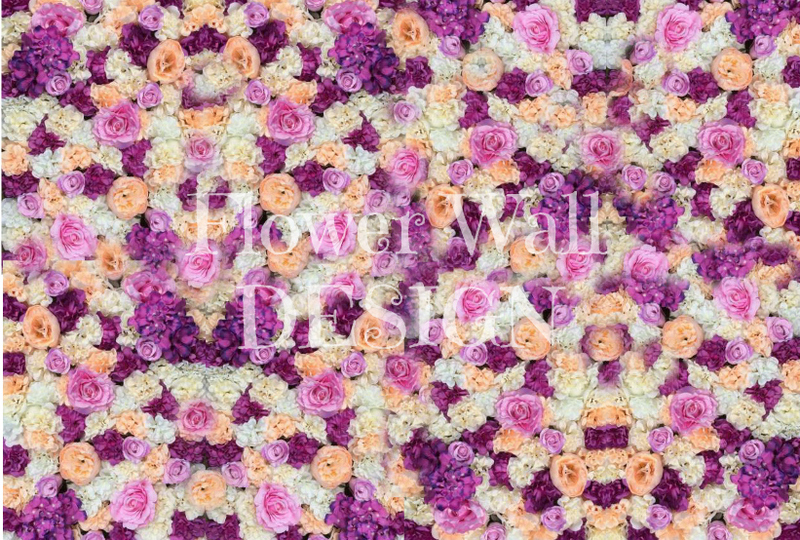 Your flower wall will arrive in panels. The panels will then be attached to a grid. Grid is available for purchase as well.